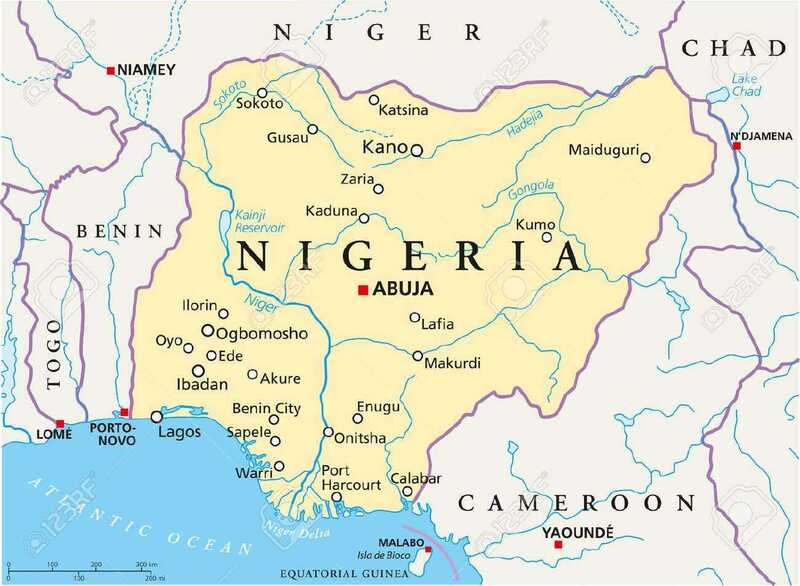 Nigeria is a federal republic of 186 million people. 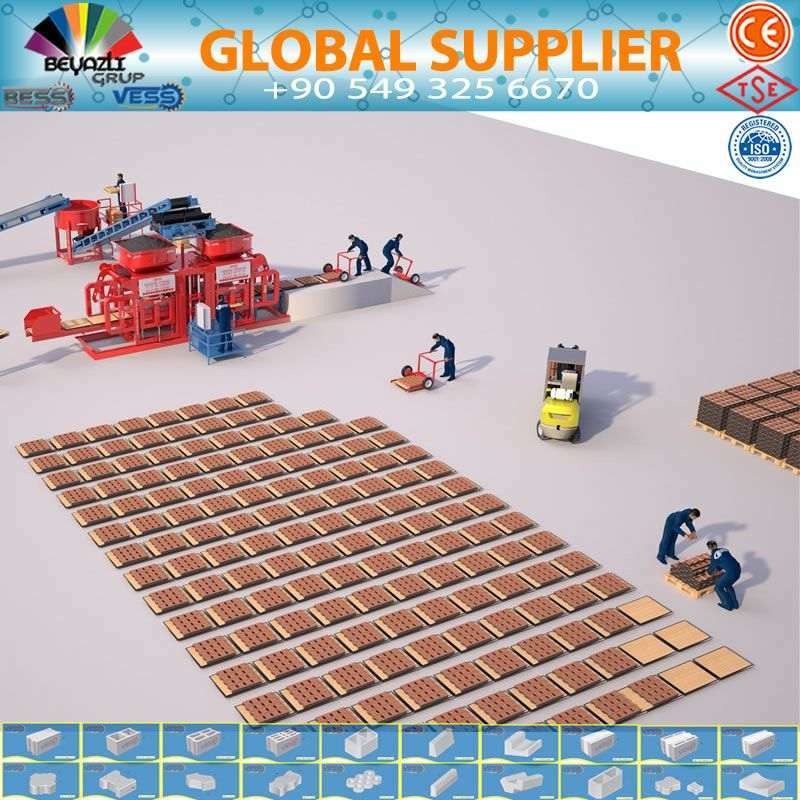 We are providing our hollow block and paving block machine and services in Nigeria. 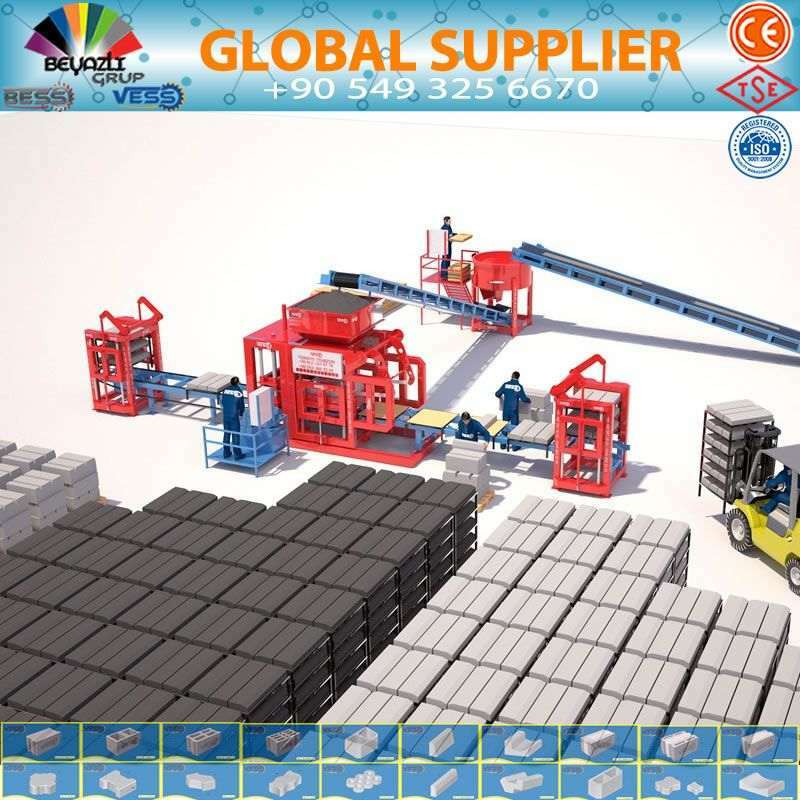 If you want to invest in concrete block production, we can give you the necessary information to have a best economic and quality machine. 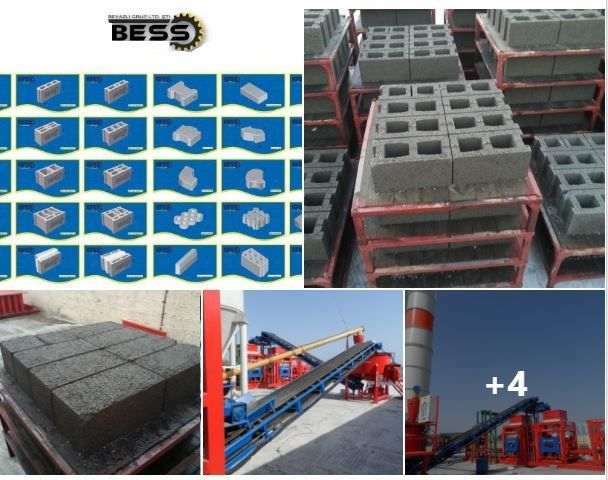 For more information about our machine to produce hollow block, solid block, paving block or curbstone, please, contact our sales rep in Nigeria (contact information below). 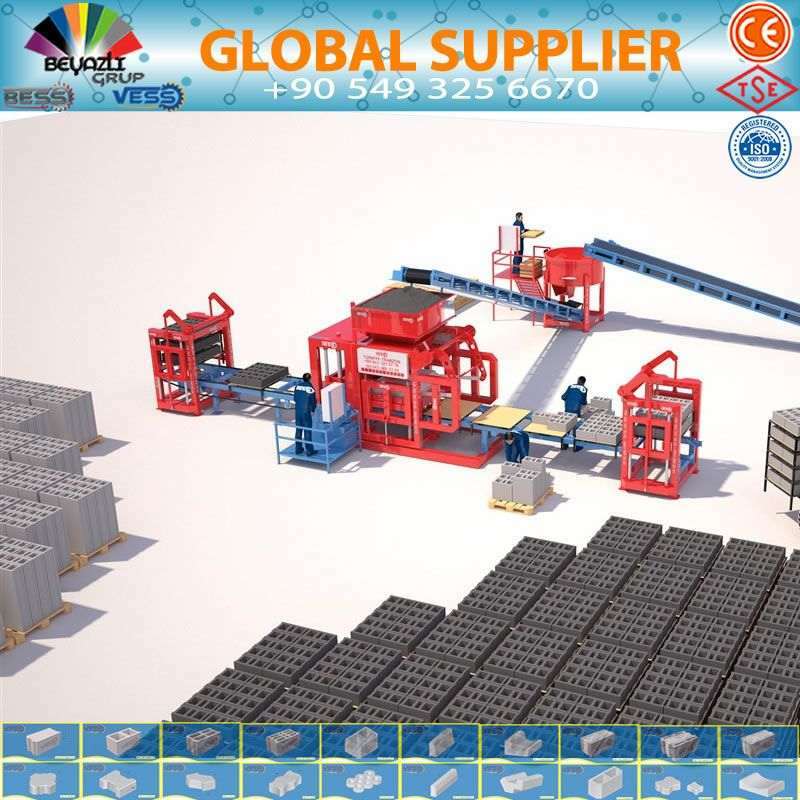 You can invest in quality and economic Machine producing Hollow block And Paving Block in Nigeria. 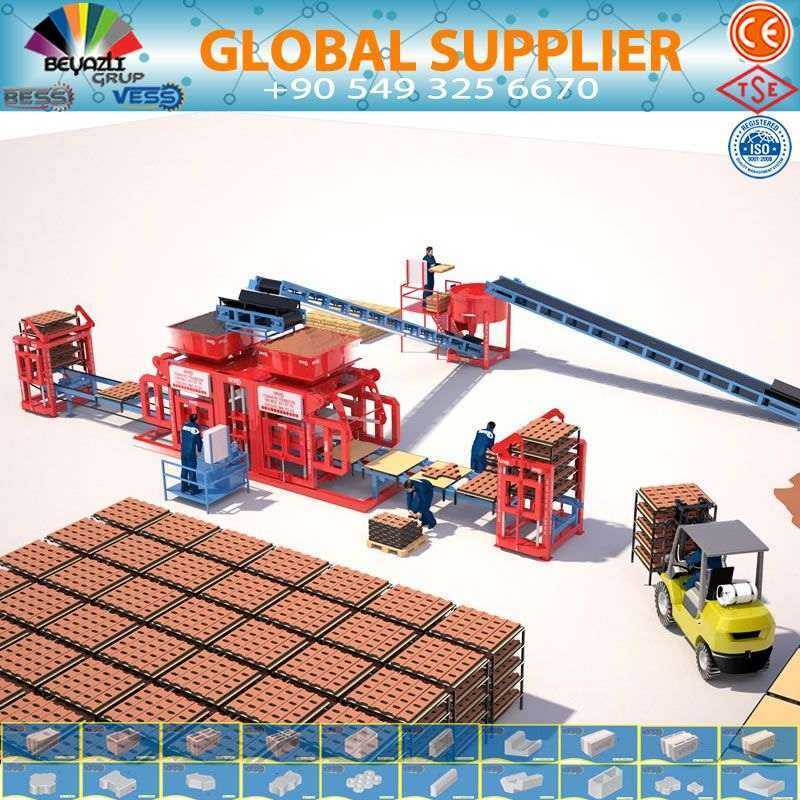 Depending on the state we can provide a semi-automatic concrete block machine (also called manual concrete block machine) or fully automatic concrete blocks machine. 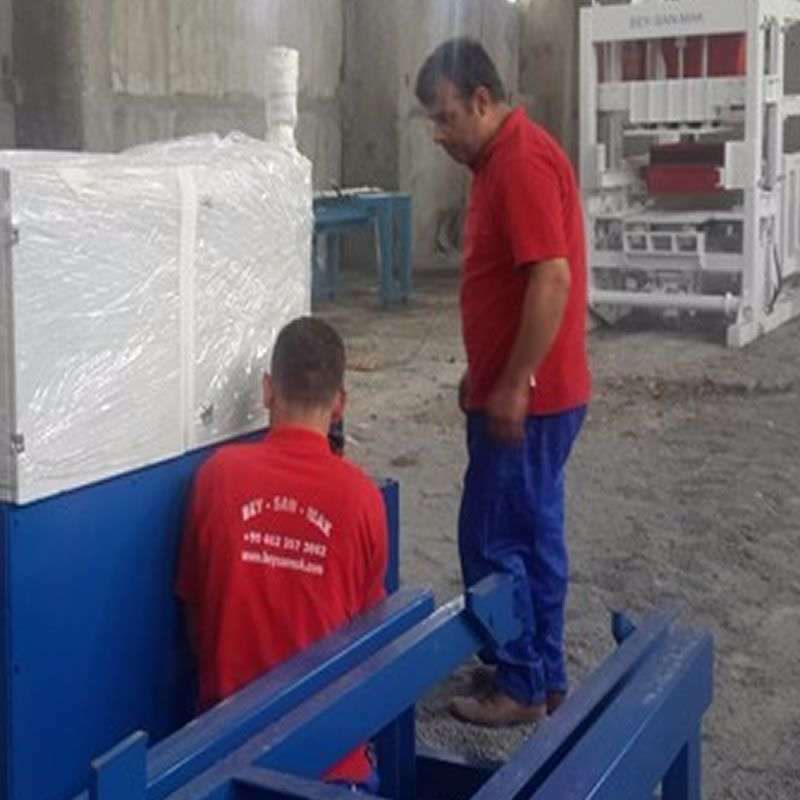 Our machine allows you to produce Solid Concrete Block, Hollow Concrete Blocks, Paving block and curbstones by just changing the mold. 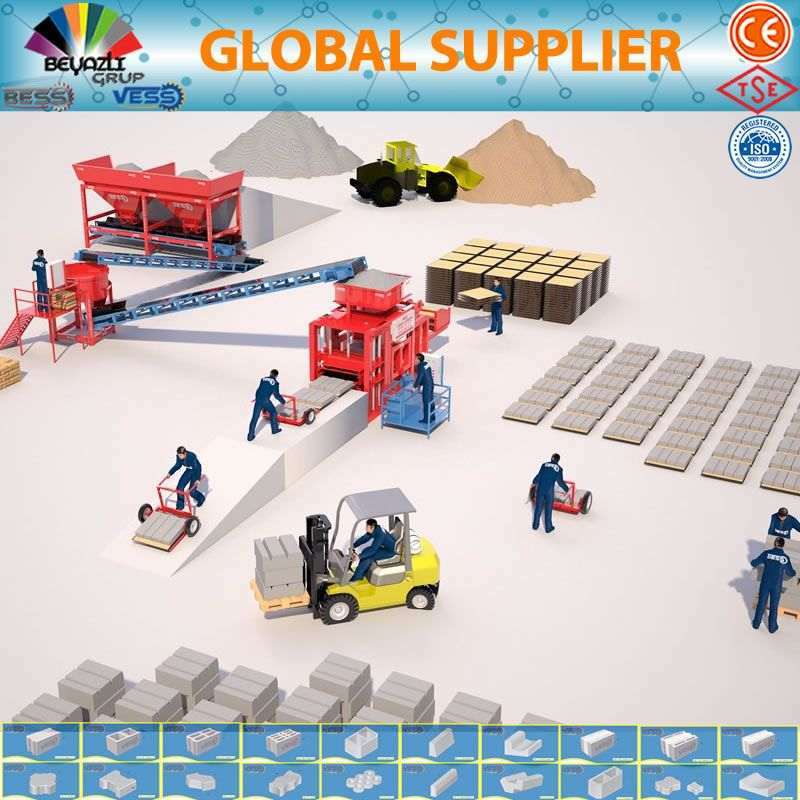 Nigeria has been classified as a mixed economy emerging market. 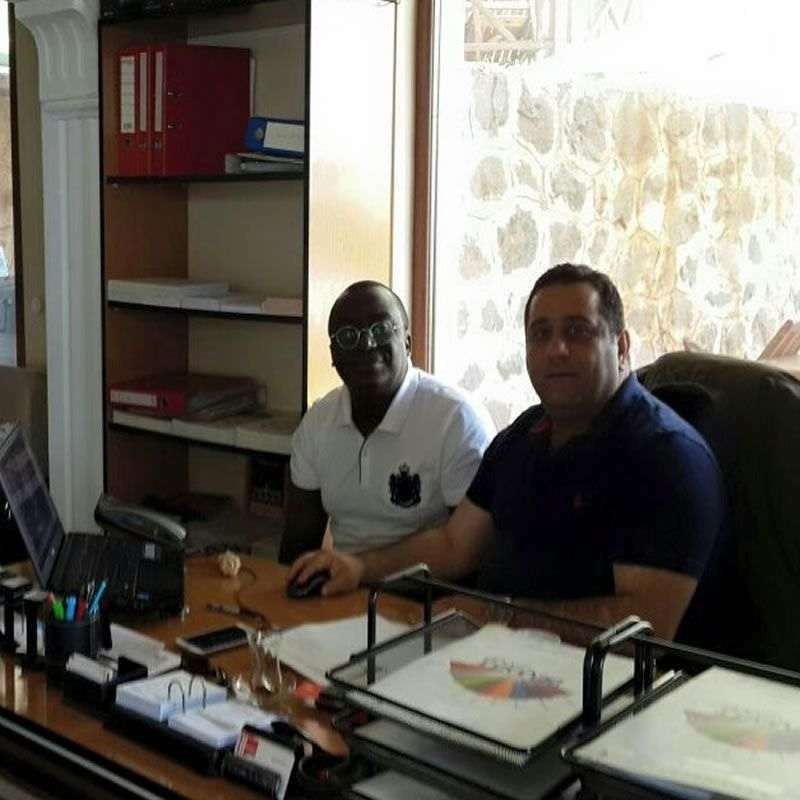 The country has already reached lower middle-income status according to the World Bank. Nigeria has an abundant supply of natural resources, a well-developed financial, legal, communications, transport sectors and stock exchange (as the Nigerian Stock Exchange), which is the second largest in Africa. 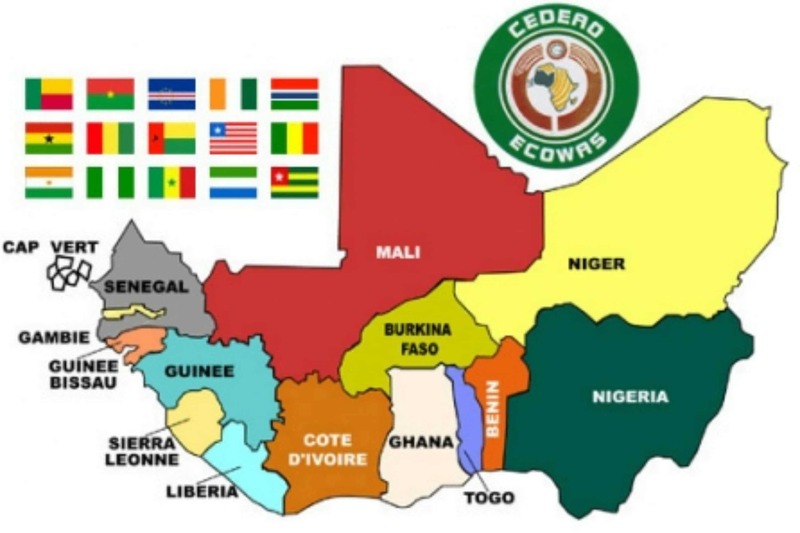 Investing in building sector in Nigeria is investing in Economic Community of West African States (ECOWAS) and all Africa. 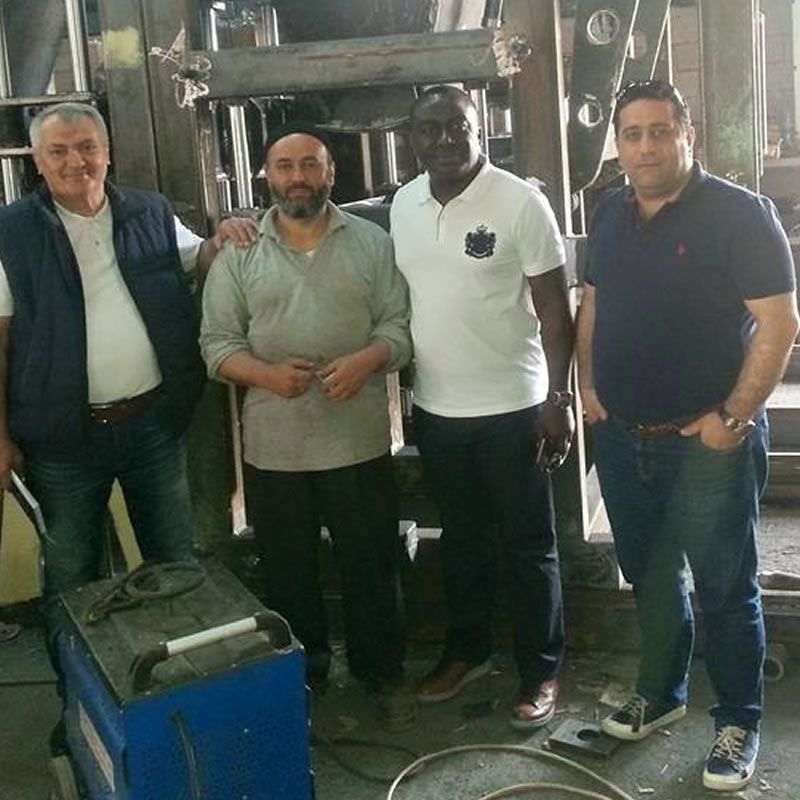 You can have a Hollow And Paving Block Machines in Nigeria whatever the city you are in. 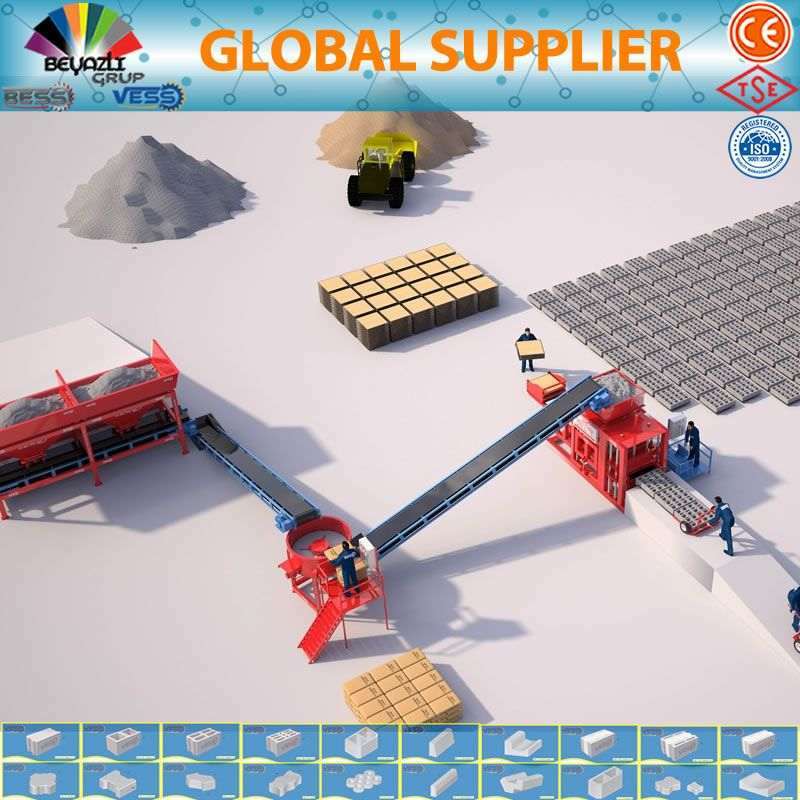 We have received many customers of Hollow Block And Paving Block Machine from Nigeria.